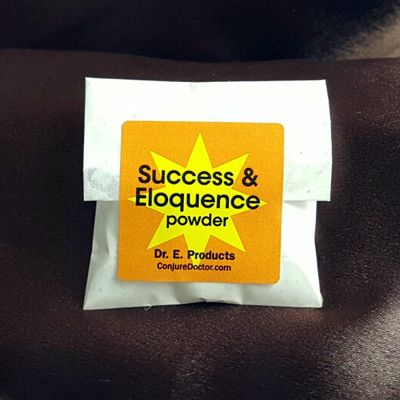 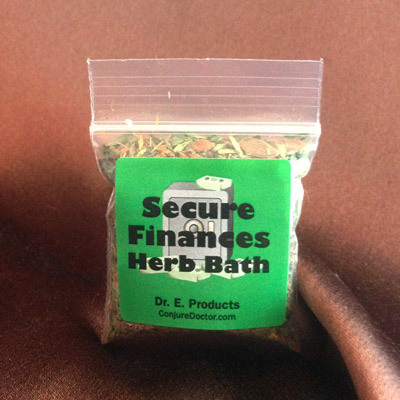 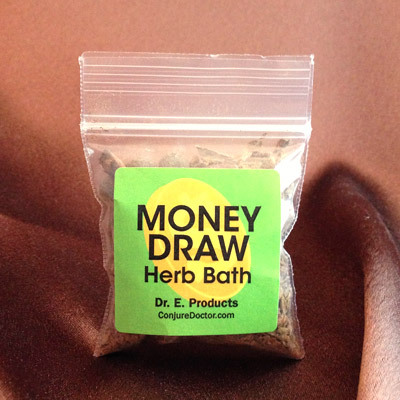 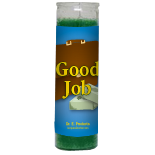 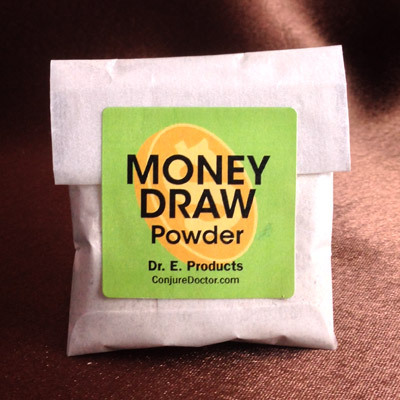 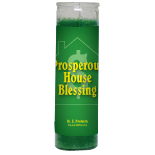 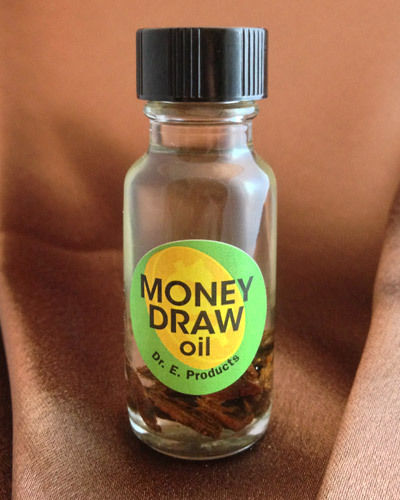 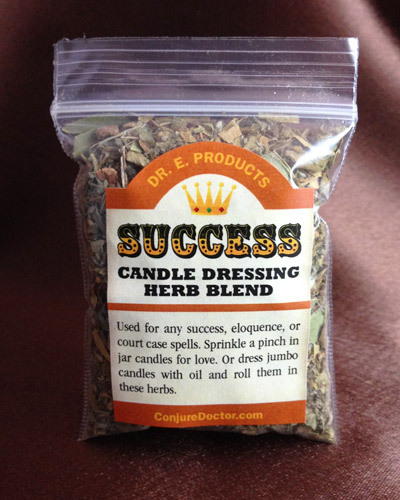 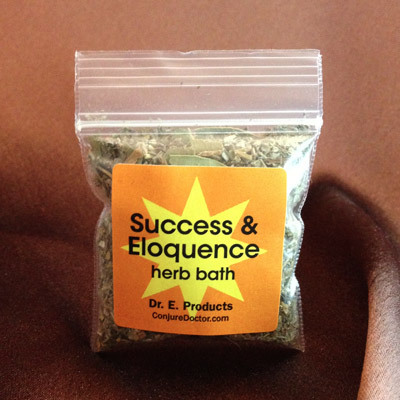 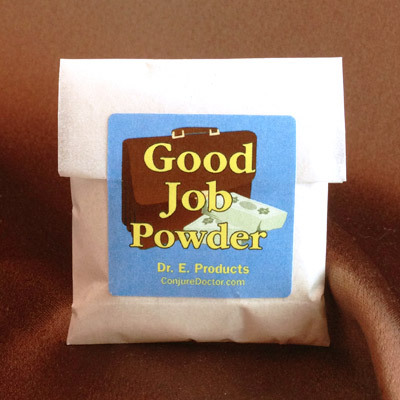 Draw money and blessings into your home with a Prosperous House Blessing Mojo Bag. 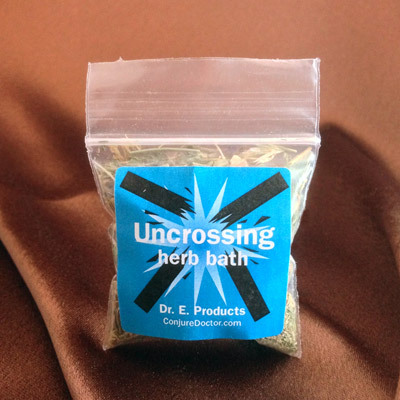 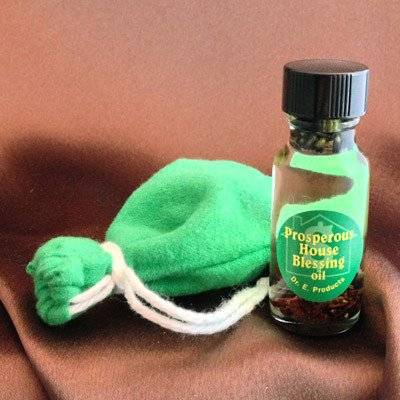 Our Prosperous House Blessing Mojo Bag includes basil, lavender and other herbs used in blessing the home and drawing prosperity into it. 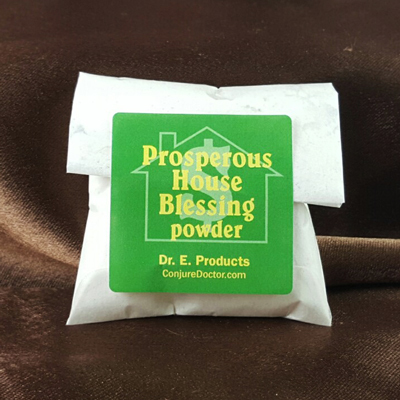 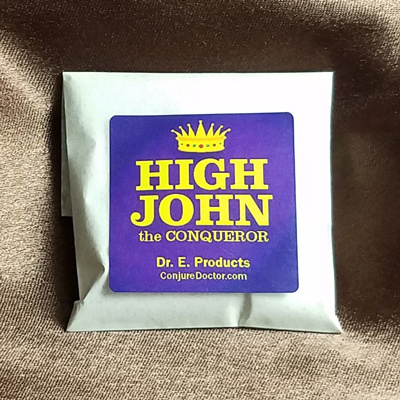 A Prosperous House Blessing Mojo Bag is perfect for blessing a new home or helping everyone under your roof live more prosperously. 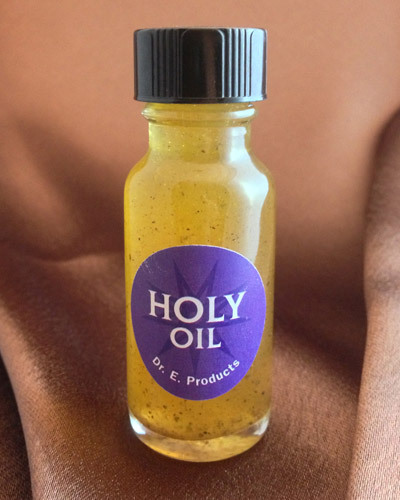 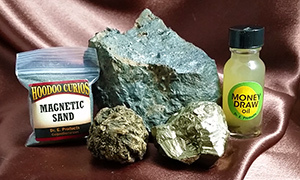 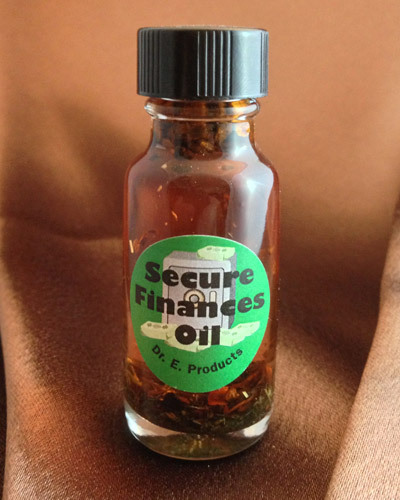 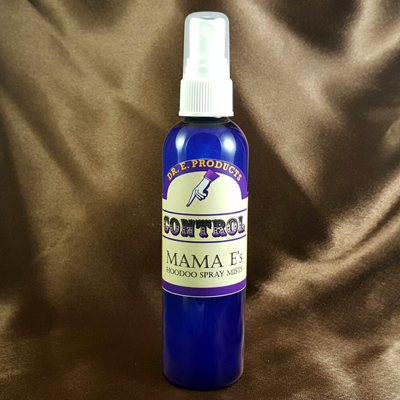 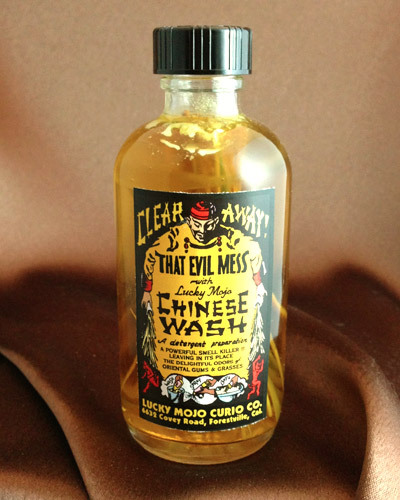 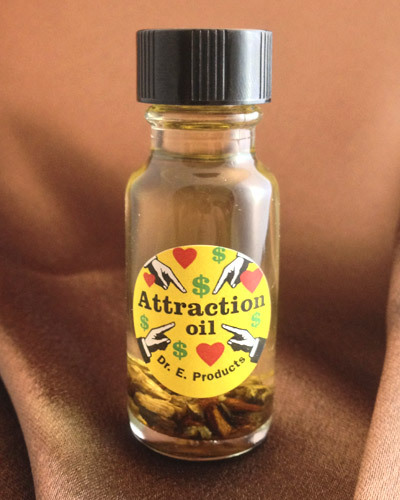 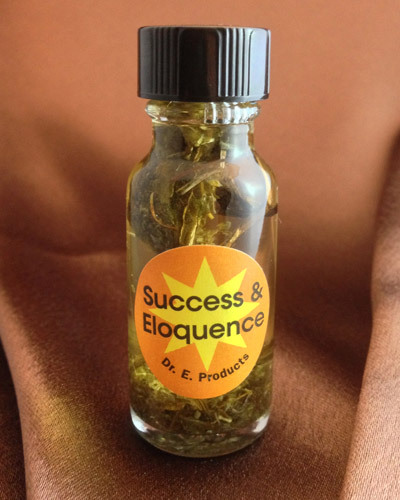 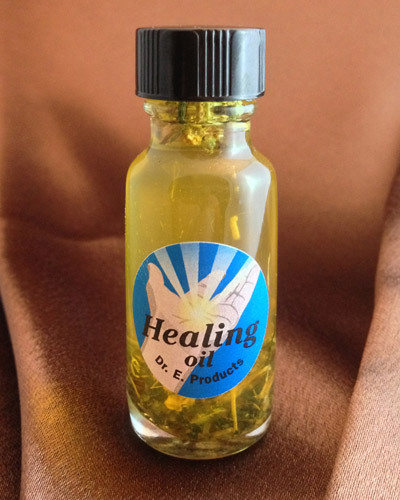 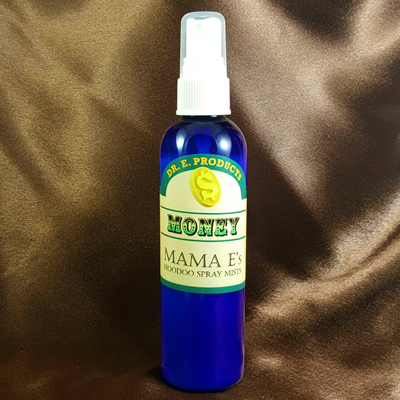 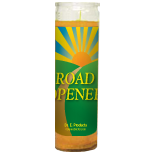 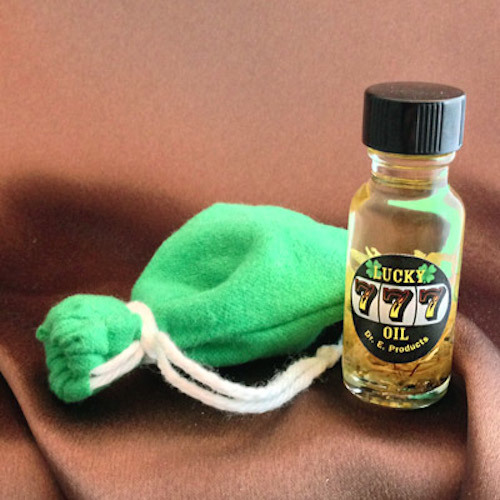 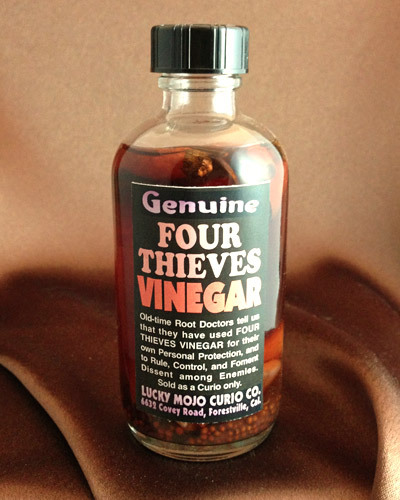 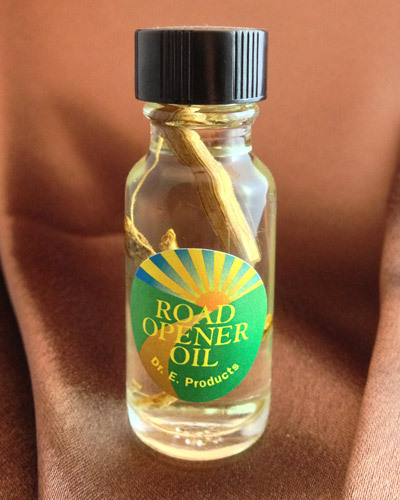 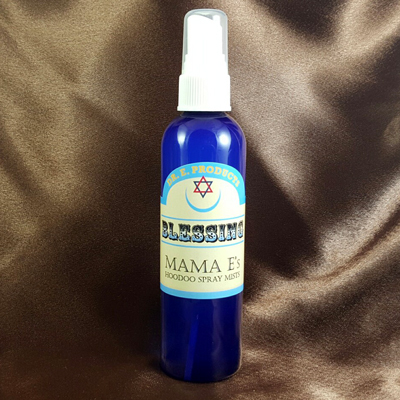 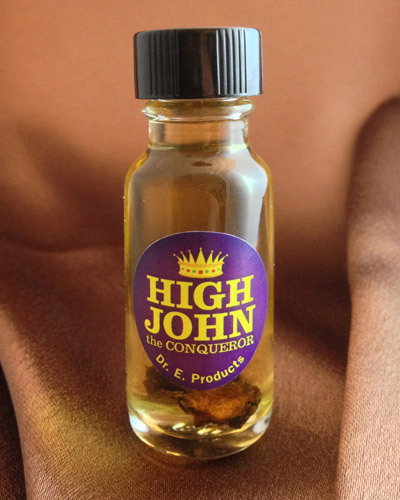 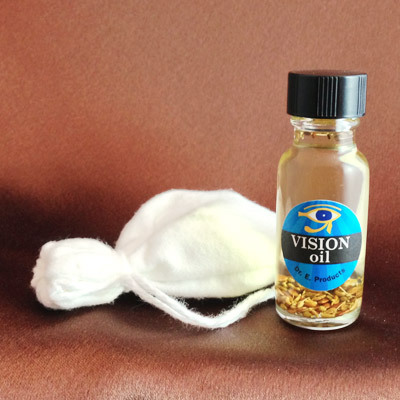 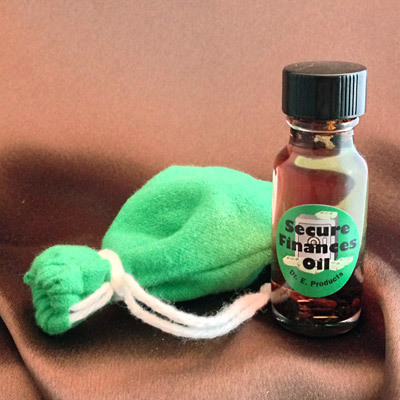 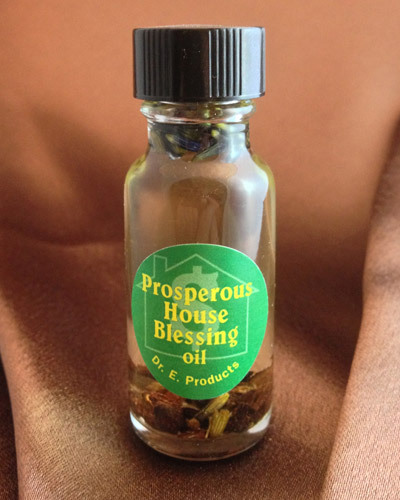 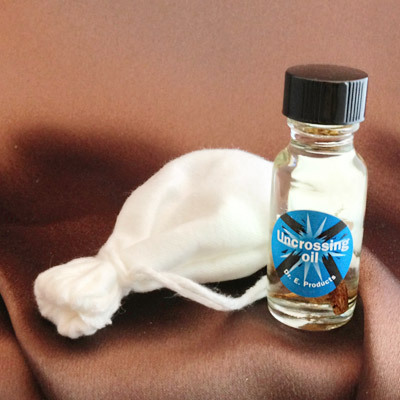 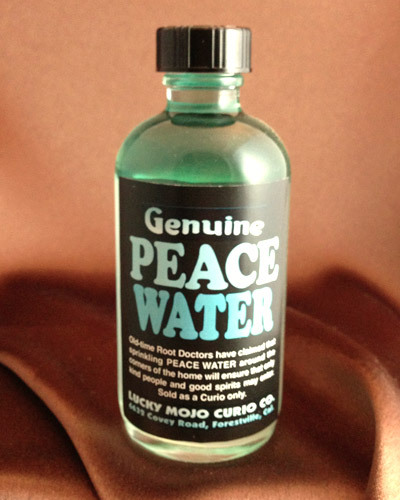 INCLUDES A FULL BOTTLE OF PROSPEROUS HOUSE BLESSING OIL! 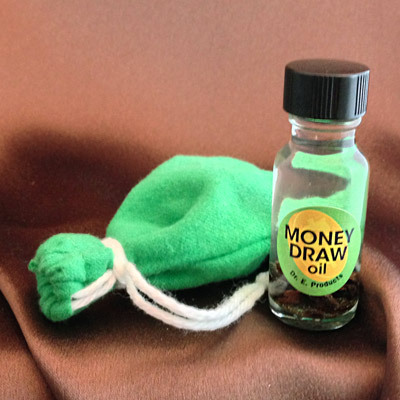 Tie a Prosperous House Blessing Mojo Bag behind the front door of your house to draw blessings and money into your home. 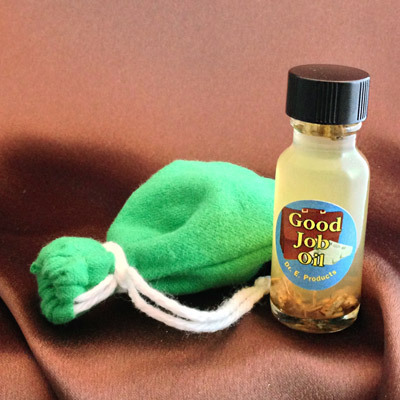 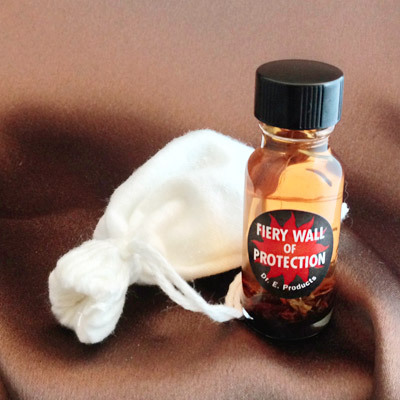 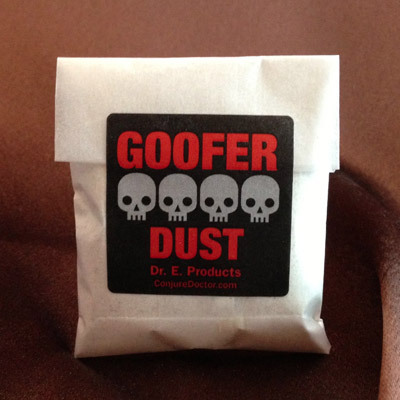 If you don't want people to see your mojo bag you can hide it in a vase or small box on the mantle above the hearth of the home, or in the kitchen. 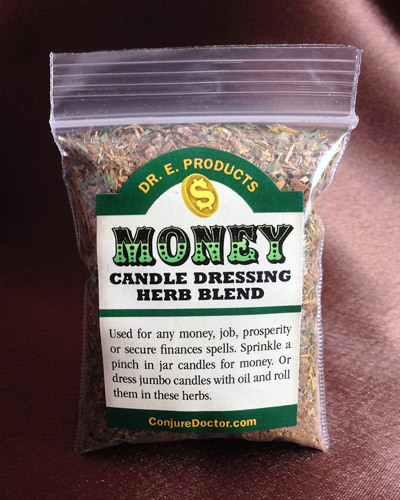 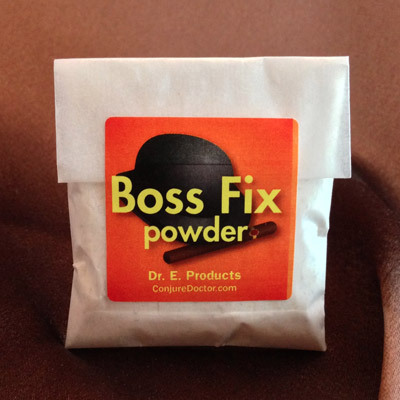 If you are trying to sell your home, you can hide a Prosperous House Blessing Mojo Bag in a container or plant near the front door of a home you are trying to sell to attract a wealthy buyer.